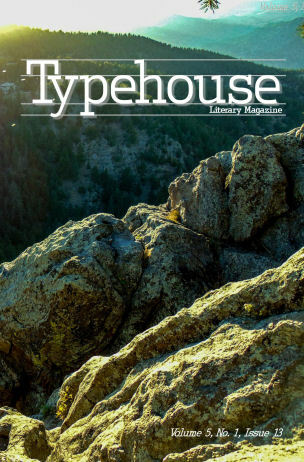 Announcing Typehouse Literary Magazine’s 2019 2nd Biennial Short Fiction Contest! We are seeking previously unpublished material of all genres, with a focus on underrepresented voices of all kinds. We especially want to see submissions from writers of all races, sexualities, nationalities, religions, genders, and ages, as well as disabled and neurodivergent creators. We are excited to announce that finalists will be judged blind by Venita Blackburn. Works by Venita Blackburn have appeared in the Virginia Quarterly Review, Paris Review, The Spectacle, Los Angeles Review of Books Print Quarterly Journal, American Short Fiction, the Georgia Review, Pleiades, Madison Review, Bat City Review, Nashville Review, Smoke Long Quarterly, Café Irreal, Santa Monica Review, Faultline, Devil’s Lake Review, Nat.Brut., Bellevue Literary Review, audio download through Bound Off, and others. 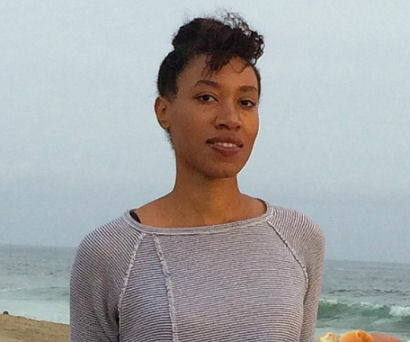 She was awarded a Bread Loaf Fellowship in 2014 and several Pushcart prize nominations. She received the Prairie Schooner book prize for fiction, which resulted in the publication of her collected stories, Black Jesus and Other Superheroes, in 2017. In 2018 she earned a place as a finalist for the PEN/Bingham award for debut fiction, finalist for the NYPL Young Lions award and recipient of the PEN America Los Angeles literary prize in fiction. Current projects include finishing a new novel, a collection of flash fiction and creative non-fiction. Her home town is Compton, California, and she is an Assistant Professor of creative writing at California State University, Fresno. You can find her at venitablackburn.com and on Twitter @Venita Blackburn . Contest opens March 1st and runs through June 30th. Submit early!